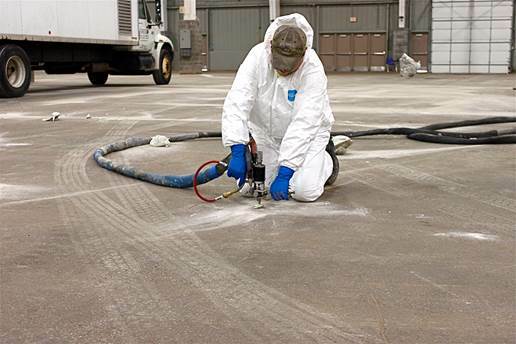 Our ProLift Geotechnical Polyurethane Foam Systems are made for any job you face. Whether it’s concrete lifting and leveling, foundation repair, infrastructure remediation, erosion control, pipeline trench breaker, or mine reclamation we have the guaranteed highest quality product for you. No matter what geotechnical challenge you’re facing, we’re the people you partner with to get the job done right the first time. ProLift Saves Time and Time is Money. When you choose ProLift you not only get the highest-quality products in the industry, you also get the company with the most experience in geotechnical work in Canada. We provide on-site technical support for your projects, and a dedicated staff when it comes to application planning, questions, and support.